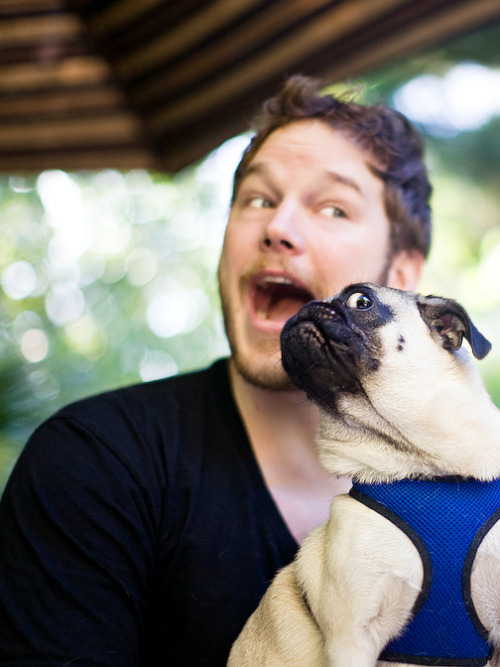 We already knew Chris Pratt could rap, French braid, be hot, be hilarious, and be adorable with pugs. Oh, what’s that? That’s not enough for you to have a mega-huge crush on him? Well, here’s something he did that is even more amazing. Alright, Pratt. We can’t possibly imagine what perfect thing you’ll do next to top this, but we have faith that you’ll figure something out.